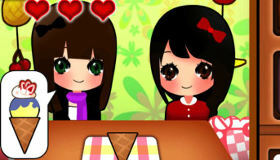 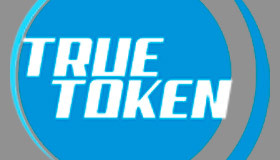 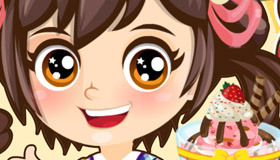 Free Ice cream Games For Girls! 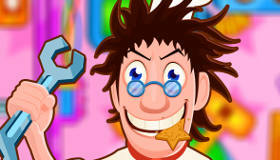 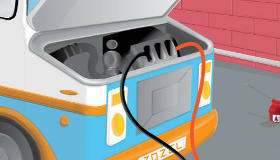 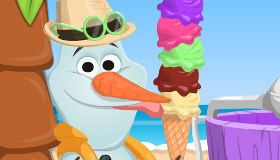 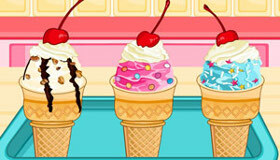 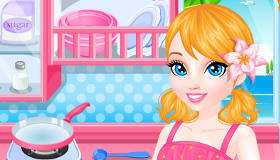 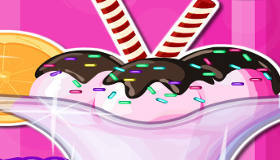 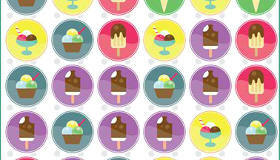 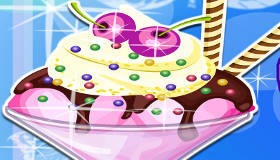 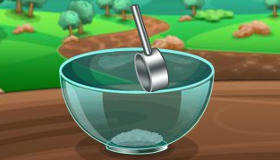 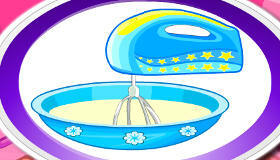 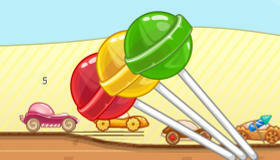 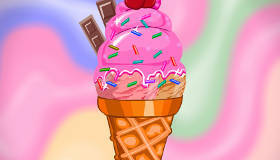 Decorate ice cream sundaes or run your own ice cream parlor with these cool cooking games. 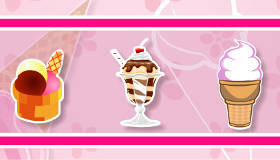 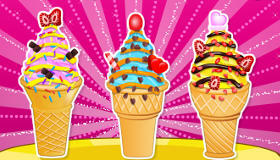 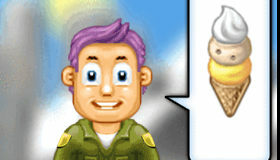 Which types of ice cream get your mouth watering? 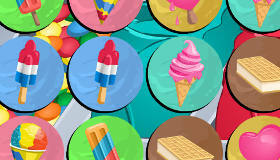 Whether you’re nuts about pistachio, crazy over caramel or kooky for cookie dough, you’re sure to find your favorite flavor here! 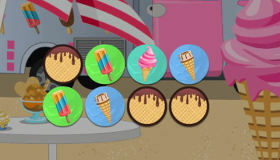 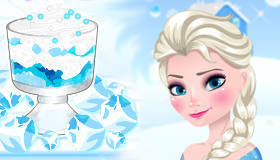 Try decorating popsicles, cooking Baked Alaska or serving desserts in a cafe in these girls’ games – no need to brush your teeth afterwards!